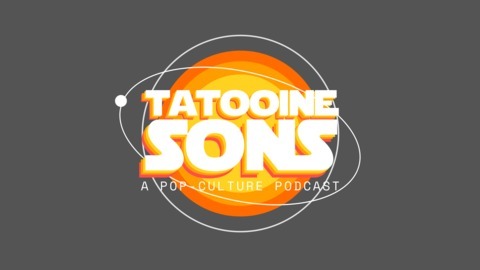 A long time ago, in a galaxy far, far away... YOU can become a PATRON of Tatooine Sons! Learn more here: https://www.patreon.com/tatooinesons Join us as David (The Bow Tie Jedi Guy) passes on a legacy of Star Wars passion to his two sons, Samuel the Hutt, and BB-N8! If you've ever sat around with your kids talking about Obi Wan Kenobi, Luke Skywalker, Jar Jar Binks, The Clone Wars and Star Wars Rebels, or anything from the Star Wars universe, this is the podcast for you! New episodes weekly. 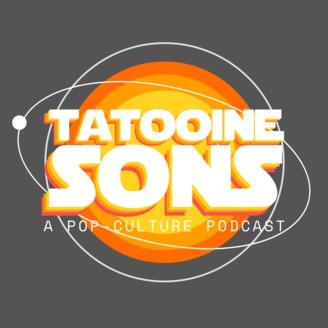 We're also ALL OVER social media: www.tatooinesons.com https://twitter.com/TatooineSons https://www Become a supporter of this podcast: https://anchor.fm/tatooine-sons/support. We're honored to be joined by JG Carse of Blue Saber Podcast to breakdown what we learned in The Clone Wars Season 7 panel at Star Wars Celebration! What is 1313 and what does it mean to The Clone Wars Season 7? Sam Witwer talks about why the Siege of Mandalore is the story he's been waiting to tell. Ahsoka and Anakin's tragic relationship. A PROUD member of the Star Wars Commonwealth Podcast Network!